Dine, drink and stay at The Royal Albion - an elegant retreat in the storied seaside town of Broadstairs. Elegant, spacious, sumptuous bedrooms make The Royal Albion one of the finest hotels in Broadstairs. Enjoy a seaside break to remember, with superb views over the bay or the beautiful, historic town. 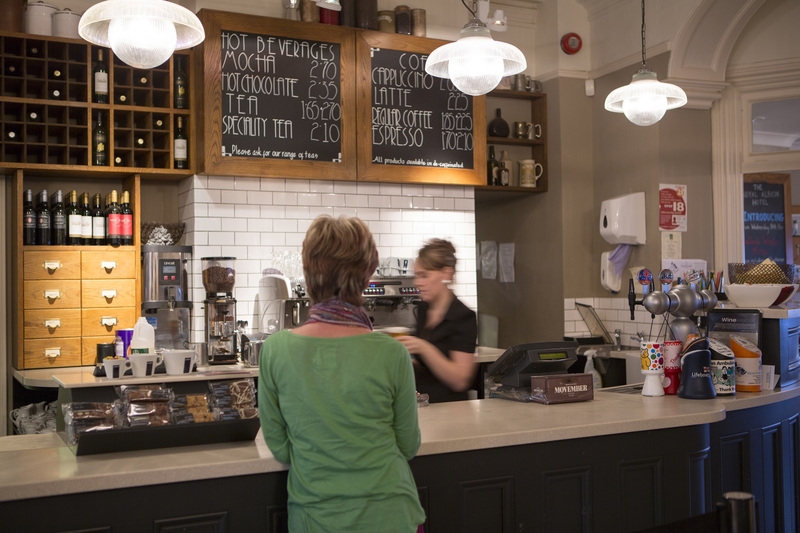 From freshly ground coffee and home-baked pastries in Ballard’s coffee lounge, to delicious, indulgent meals in the main bar and restaurant, The Royal Albion serves up a supreme selection of first-class food. Standing proudly on the Broadstairs seafront since 1776, The Royal Albion Hotel was once a regular haunt for Charles Dickens. It’s a tale of stunning sea views, elegant interiors and beautiful fresh fare - the perfect place to dine, drink and stay on the East Kent coast. While steeped in history, the hotel features the finest modern comforts and conveniences. 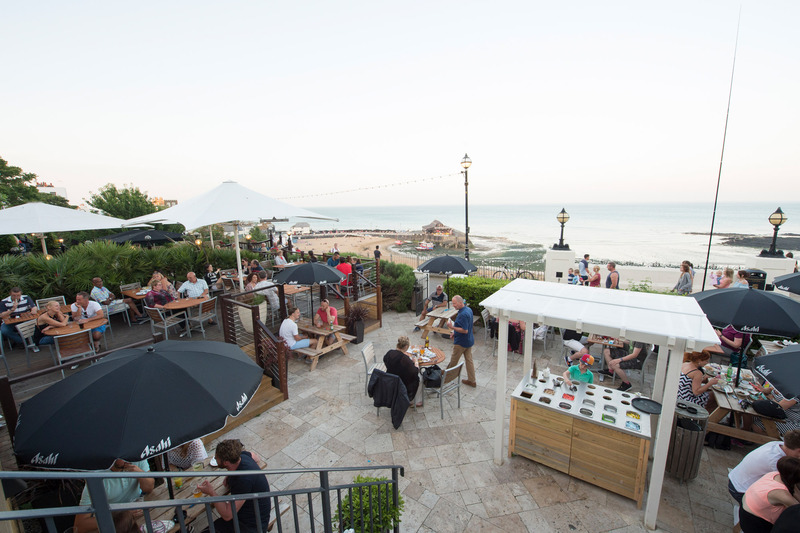 There are 21 stunning bedrooms here, providing some of the most stylish accommodation in Broadstairs - while a luxurious coffee lounge, bar and terrace and a-la-carte sea-view restaurant promise truly special experiences for diners. With dishes expertly crafted from fresh, local produce, an unrivalled local drinks list to choose from and an awe-inspiring vista over beautiful Viking Bay, why not escape the everyday and start your own story at The Royal Albion Hotel today?